Craig Stanton Serjeant (born 1 November 1951 in Nedlands, Western Australia) is a former Australian cricketer who played in 12 Tests and 3 ODIs from 1977 to 1978. Serjeant made his first class debut in 1976-77 for Western Australia. He enjoyed a successful season, scoring 730 runs at an average of 66.36, including 89 against New South Wales, 82 against Pakistan, 54 against Victoria, 140 against Queensland and 101 against the touring MCC. 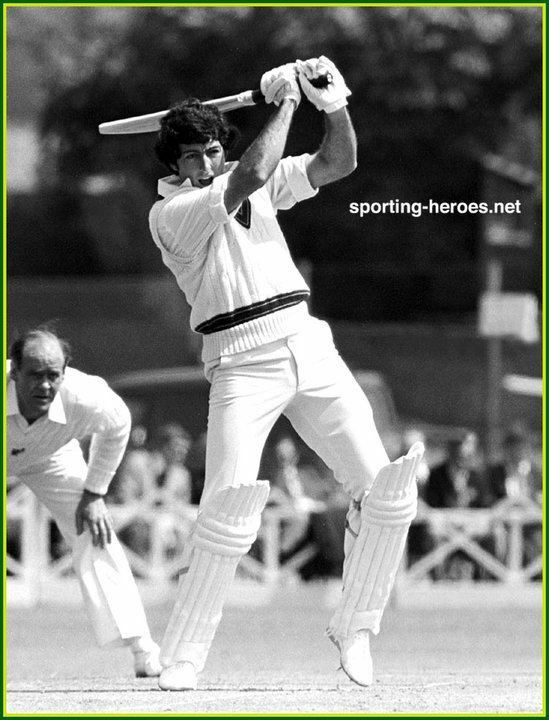 This run of strong scores, particularly against two touring sides, saw him selected in the Australian squad for the 1977 Ashes. 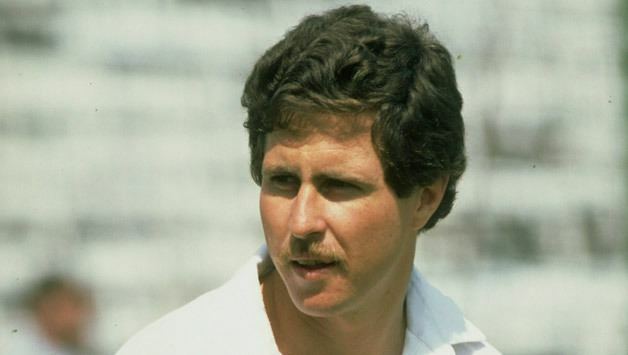 He was one of a number of young batsmen in the squad, others including Kim Hughes and David Hookes. Australia only took two specialist openers, Rick McCosker and Ian Davis, and it was thought Serjeant could be a back up. Serjeant struggled early during the 1978-79 season and was unable to regain his place in the Australian team. However, he performed solidly for Western Australia for the next few seasons. He was appointed vice captain at the beginning of the 1981-82 season. Serjeant graduated from Curtin University with a degree in science in 1972 and worked as a chemist at SCGH for 12 years. He then became a financial planner, working under former Australian bowler Sam Gannon from 1988 onwards.